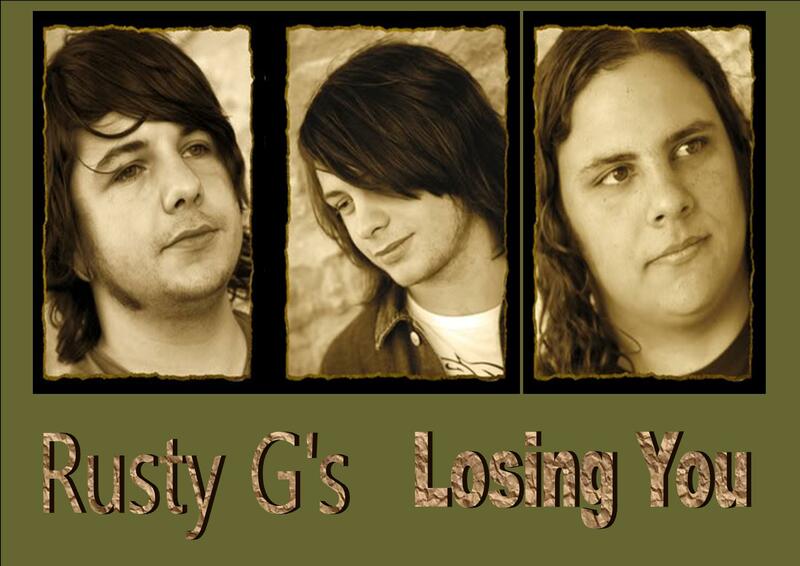 From Leighton Buzzard/ Peterborough, Rusty G's write their own original material. 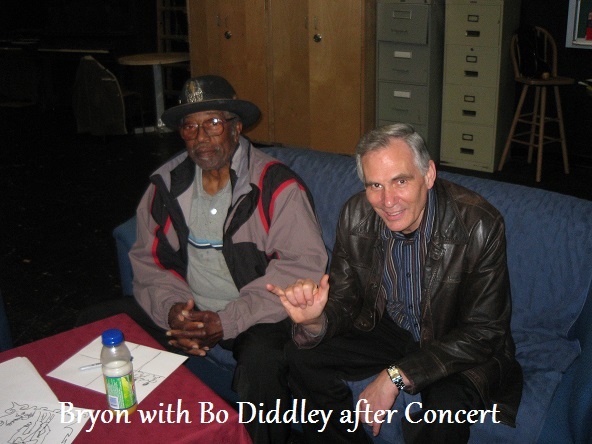 Energetic stage persona, are a must to see live. Progressing and continually going from strength to strength, give these guys a listen, thanks. Lost Words is relly good love the energy of all the parts really put together well . 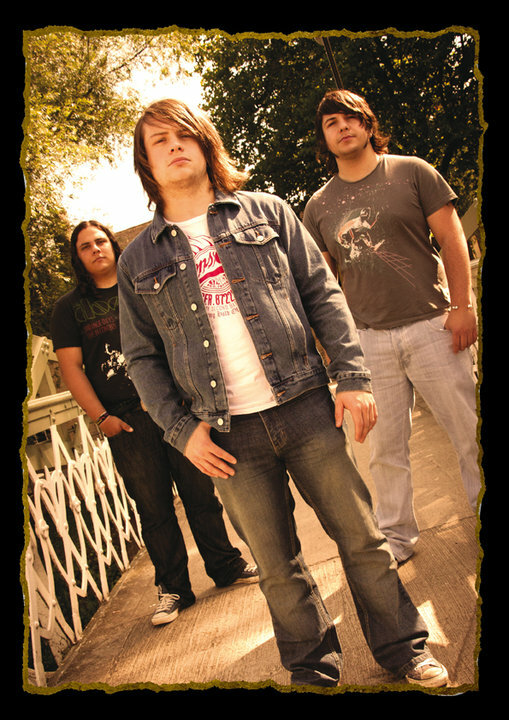 * Your song 'Lost Words' has just been added to eYe station! * Your song 'Lost Words' has just been added to SMASH station! * Your song 'Lost Words' has just been added to KIAC Hitline station! * Your song 'Lost Words' has just been added to heads on backwards station! * Your song 'Lost Words' has just been added to A.I.R station! * Your song 'Held down ' has just been added to A.I.R station! * Your song 'Held down ' has just been added to eYe station! * Your song 'Lost Words' has just been added to MUSIC IS TRUTH station! * Your song 'Losing You' has just been added to A.I.R station! * Your song 'Lost Words' has just been added to This Is Your Song station! * Your song 'Lost Words' has just been added to INDIE SPIRIT station! * Your song 'Lost Words' has just been added to Heavy Rotation station! * Your song 'Lost Words' has just been added to Short Attention Span Radio station! * Your song 'Lost Words' has just been added to Rock station! * Your song 'Lost Words' has just been added to Hard Alternative station!